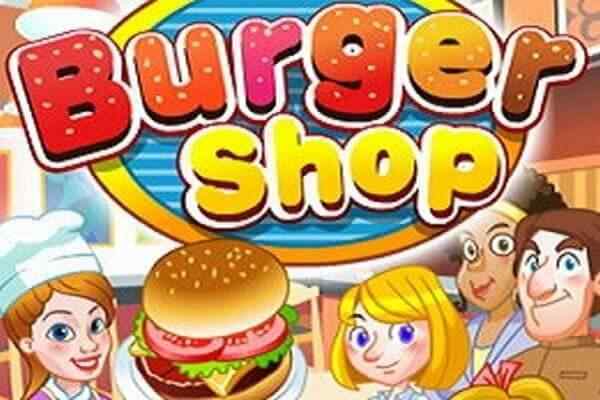 Princesses Burger Cooking is one of the best and most in-demand games among kids from all across the world. 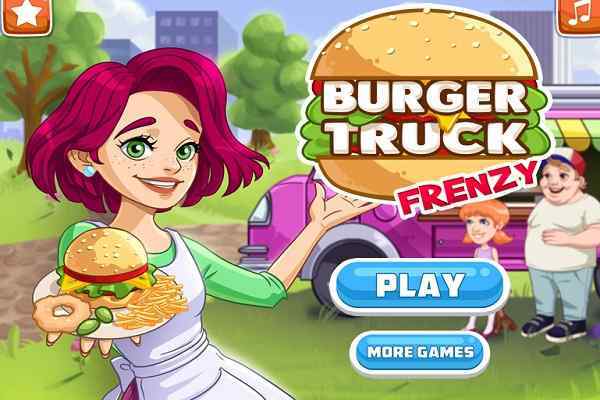 In this highly interesting and challenging cooking game, your mission is to create some delicious burgers for the three beautiful princesses. All you need to do is pay attention towards the game instructions and implement them properly in order to create your dish in the shortest possible time. Use your creativity to ensure the outcomes into your favor. 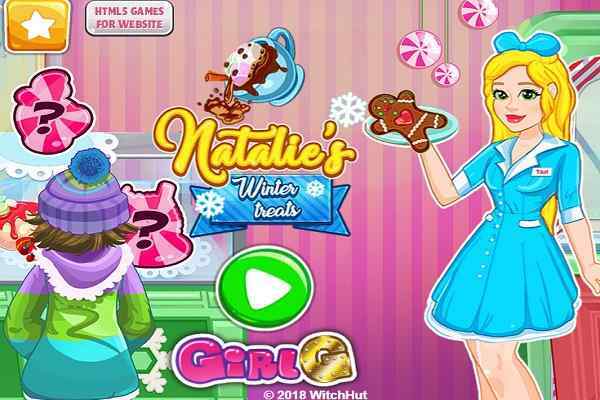 In this free online cooking game, you will be able to get a chance to meet with three cute princesses. One is available on the left side of the screen while the other two will be there on the table to help you in this challenging cooking task. Roll up your sleeves and get ready to decorate the burger you can see on the screen to make it look delicious. Over the screen, you will be able to find some things through which you get your burgers prepared for the three extremely beautiful princesses who rely on your skills wholeheartedly. You will surely have huge fun when you will get a chance to make the three princesses feel happy who are really very hungry. 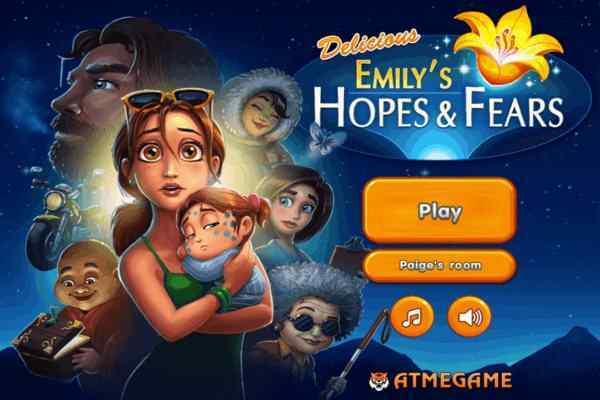 With the help your mouse, you can play and complete all the steps to win this cool flash game in your browser. 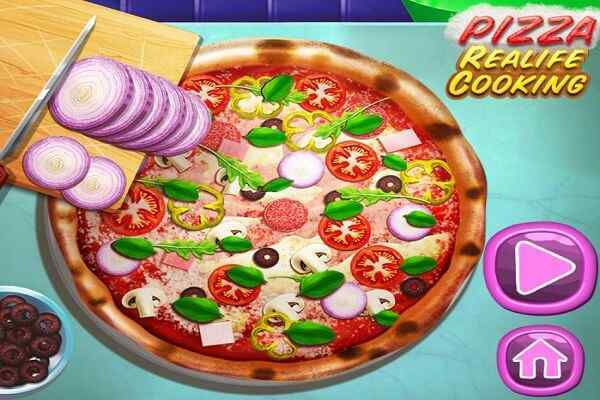 You are also free to share this fabulous cooking game for kids with your friends if enjoy its level. Make sure you use cooking talent in this kids cooking game to help the wonderful princesses have the most scrumptious burgers. Good luck!